I am enjoying an overnight in my permanent bushcraft camp here in Denmark. 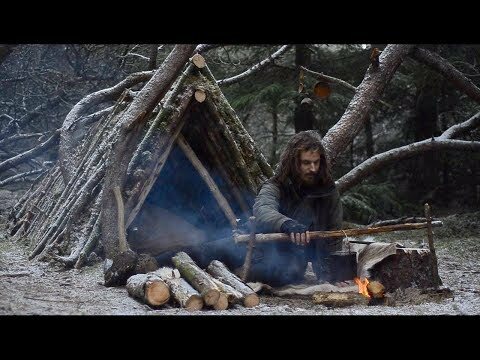 Making some great meat and a carving bench, improving the fire place and a few other things - and just enjoying the camp site. I get snow fall on day one. I will use the carving bench for making bowls and spoons in future videos. Day one = flour and meat balls.